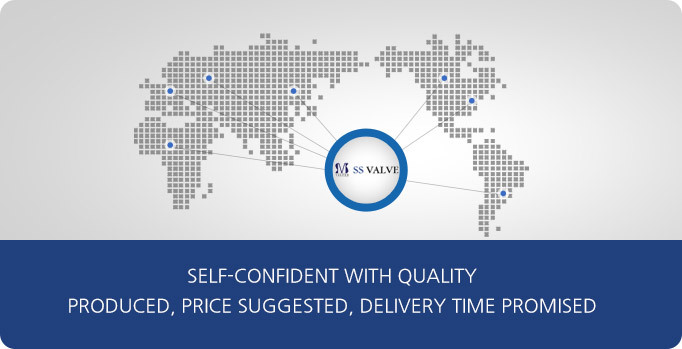 SS VALVE CO., LTD, established in 1985, manufacturing and supplying specialized valves for more than 60 countries over the world regardless of its industrial field, but highly focused and specialized in OIL & GAS, OFFSHORE, POWER, PETROCHEMICAL, MARINE and WATER WORKS. Accumulated technical experience supports your faith, reasonable price fills your satisfaction and on-time delivery allows your cost saving. Wide range of manufacturing ability solves your queries, and staff’s flexible minds serve your needs at once. Also, connection with various competitive Korean manufacturers enables wide range of supply which strengthens our company even more. Evaluating previous results to provide better products and services will constantly develop our competitiveness in the market, and we would like to return it to you without hesitation for your precious interests. Your satisfaction is the most valuable property of SS Valve.